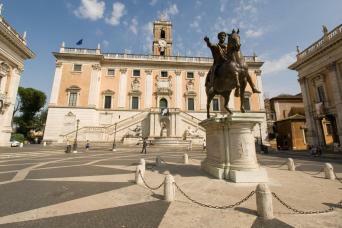 Our Combo Rome Driving and Guided Tour for Families gives you the best overview of Rome with no efforts and no stress. You will be comfortably picked up in your hotel by your private driver to be escorted around some of the most iconic beauties of the Eternal City. You will also get a child-friendly private guide to tell you everything about the stunning sites you will see on your way. Do not forget that this tour is completely family-oriented. It will be interactive and entertaining both kids and parents! 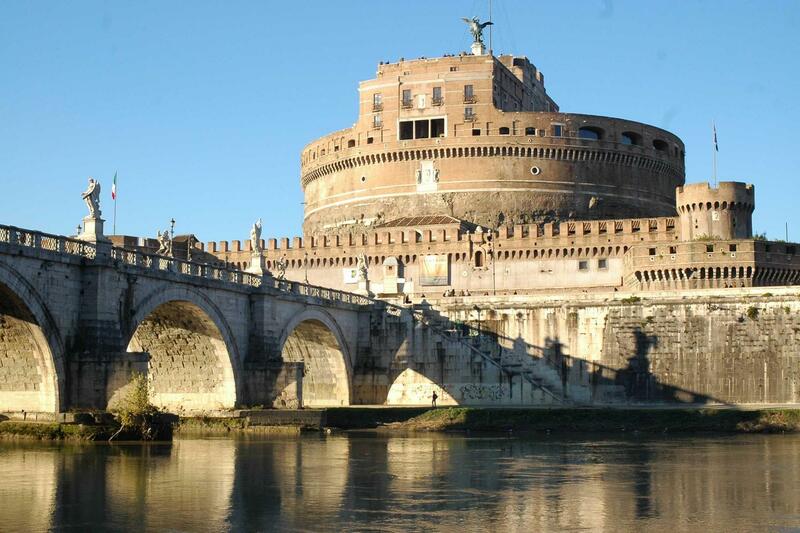 Choose our Combo Rome Driving and Guided Tour for Families! Our Combo Rome Driving and Guided Tour for Families gives you the opportunity to be comfortably escorted among some of the top must-sees in Rome! You will get an English-speaking private driver to pick you up right at you hotel with a VIP car or minivan. Troughout the tour, a private guide will be with you to teach you everything about the history, art and inteeresting facts of Rome. And this is not all! The tour is family-oriented, thus being completely engaging for your little ones...Your are about to have the best family experience of all times! After being picked up in the lobby of your hotel, you will start your unforgettable adventure. Let's see what is waiting for you! You will get to learn about Ancient Rome while having an overview of the huge Circus Maximus and the super famous Mouth of Truth. Right above them, on the top of Aventine Hill, you will also have the chance to see through the peculiar Key Hole poiting directly at the Vatican. You will also be taken to the Pantheon, with its beautiful circular dome and peculiar holed ceiling. 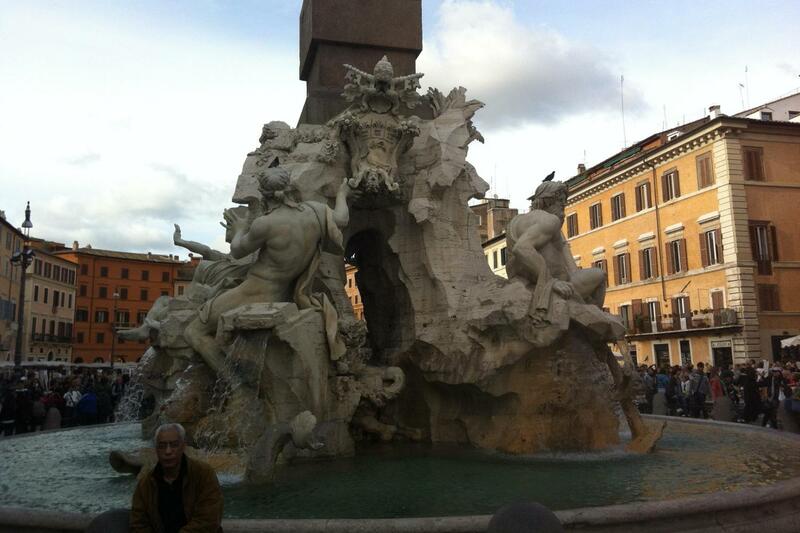 You will learn everything about Baroque Rome by stopping to Navona Square, with its gorgeous buildings and funtains. Speaking of fountains, if you like them, you definitely shall not miss the world famous Trevi Fountain. Tell your kids to honor the tradition by throwing a coin inside it... Ask your guide why; it is really interesting! You will also get inside the unique St. Ignatius’ Church, with its false perspective dome. The tour also includes other two of the seven hills of Rome, the Capitoline Hill and Quirinal Hill, as well as Via Veneto. Anyway, you can go wherever you prefer. It is a private tour; feel free to customize at your own peace! Do not forget that this tour is literally shaped on your kids' needs and interests... The whole family is going to have a great time together while exploring! Are you ready to have the most relaxing and fun tour around Rome? All you have t do is send us an email or call us and we will be pleased to organize a Combo Rome Driving and Guided Tour for Families for you!